The Subir and Malini Chowdhury Center has three main goals: to showcase innovative research on Bangladesh; to train the next generation of scholars on Bangladesh, and to create opportunities for collaborative research between UC Berkeley and top institutions in Bangladesh. 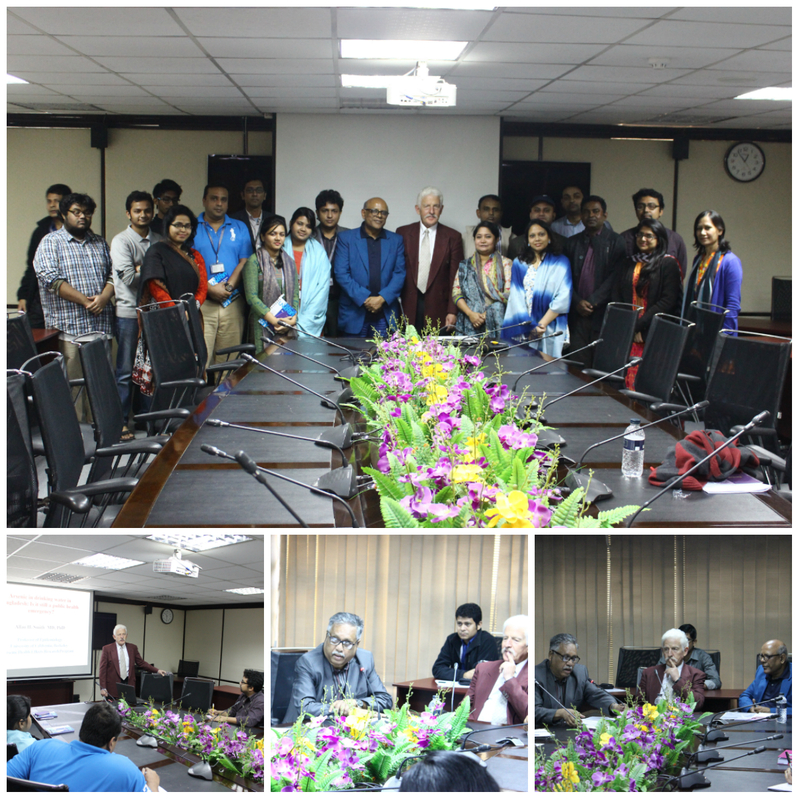 The Chowdhury Center in partnership with the American Institute for Bangladesh Studies (AIBS) and the US Embassy in Dhaka runs a program through which five to ten faculty members from top universities in Bangladesh are invited for a week-long stay to campus to participate in a program focused on academic writing and publishing. Titled the Faculty Workshop on Research Writing & Publishing, this program brings faculty members from Bangladeshi institutions of higher education to be in residence for one week at the Chowdhury Center, where they take part in workshops on research methodologies, writing, and the publishing process led by UC Berkeley faculty. The workshop culminates in a day=long symposium where the faculty present their their papers in progress. The final product, as a result of this workshop, will be an academic paper that can be submitted to a peer-reviewed journal for publication. Over the past several years the Chowdhury Center has partnered with the Bangladesh Development Initiative (BDI), a US based non-political research think tank and advocacy group of Bangladeshi professionals based in the United States, in organizing international conferences on Bangladesh in UC Berkeley. The conferences have been extremely successful and productive. Please click on the links below to read more detailed information about BDI as well as the conferences. The Chowdhury Center and the Department of Bioengineering at UC Berkeley are partnering with the Bangladesh University of Engineering and Technology (BUET) for a faculty exchange program. This exchange program will bring BUET faculty specializing in Bioengineering to UC Berkeley for a period of one to two months. During this time, they will have the opportunity to learn and engage in the educational and research opportunities at UC Berkeley's Bioengineering Department and allow for potential research collaborations to develop. In 2018, we welcomed two distinguished faculty members from BRAC University. Sabina Rashid and Samia Huq. 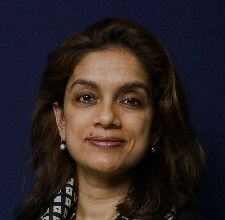 Dr. Sabina Rashid is dean and professor at Brac University’s James P. Grant School of Public Health, teaching gender and sexual and reproductive health and rights. 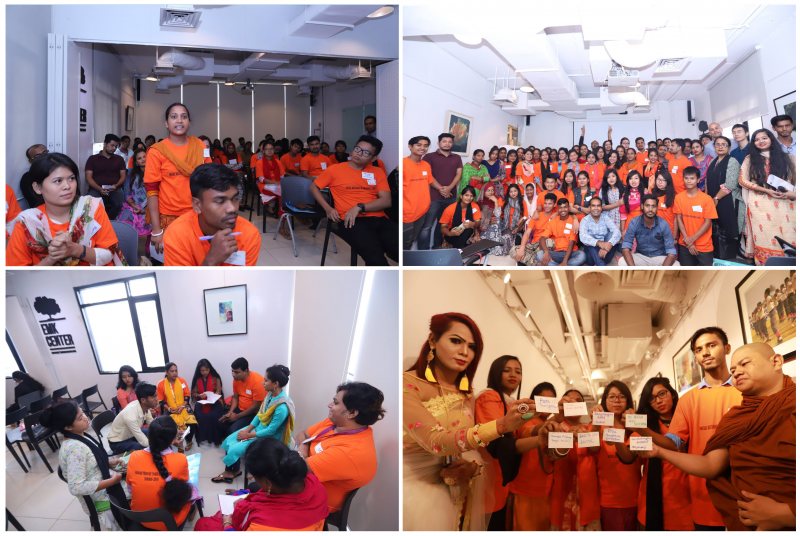 Working closely with the LGBT community, she is helping establish SHARENET, a virtual platform in Bangladesh, at the school’s Center for Gender. Dr. Rashid will be a visiting scholar at the Chowdhury Center and at the Center for Societal Medicine. Click HERE to read a short reflection by Dr. Rashid on her Chowdhury Center visit. 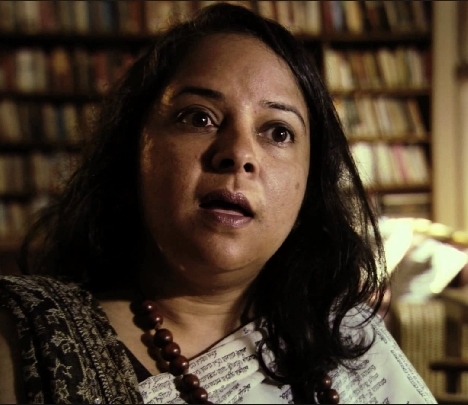 Dr. Samia Huq, a visiting scholar at the Chowdhury Center, is an anthropologist and Associate Professor at the Department of Economics and Social Science at BRAC University. She obtained her PhD from Brandeis University, USA, looking at women’s religious discussion groups in urban Bangladesh. Her current research includes cultural activism of Bengali Muslims of East Pakistan, and the impact of secondary secular and madrasa education on gendered norms and practices, as part of the Initiative on Education, Gender and Growth in Asia. Click HERE to read a short reflection by Dr. Huq on her Chowdhury Center visit. 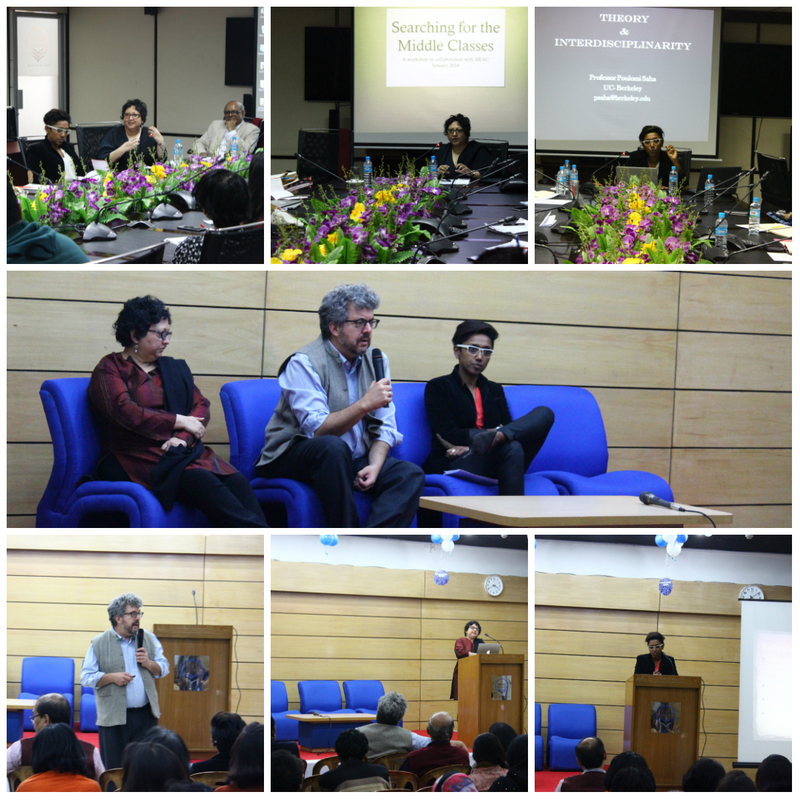 In December 2015, four UCB faculty; Lawrence Cohen (Anthropology), Raka Ray (Sociology), Poulomi Saha (English), and Allan Smith (Epidemiology), spent a week at BRAC University and conducted workshops on undergraduate teaching and research methodology as well as engaged with BRAC faculty on collaborative research. The Chowdhury Center collaborated with the Center for Business and Human Rights at the NYU Stern School of Business on a research project aimed at examining a new agency focused on garment factory inspection and remediation. This newly proposed entity, titled Shonman (or respect) will have some similar characteristics as the foreign monitoring initiatives like the Accord and Alliance. The goal of this research was to understand the structure of this new platform, its main objectives, and the strategies by which the tasks of Shonman will be carried out. We will jointly publish a research brief highlighting these findings. Kashfia Nehrin, Master of Development Practice student and Malini Chowdhury Fellowship on Bangladesh Studies fellowship recipient has carried out this research. With the support of the Chowdhury Center for Bangladesh Studies, the 7th annual National Minority and Indigenous Youth Leadership Summit was held in Dhaka, Bangladesh from July 3-5, 2018. 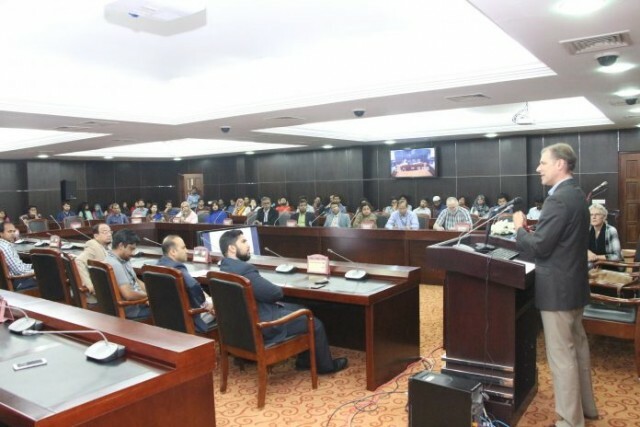 The Summit was attended by over 60 young leaders representing numerous religious and ethnic minority communities from across the country including: Marma, Santal, Urdu-speaking, Dalit, Christian, Buddhist and transgender. Together, and with the nation’s top legal and social justice advocates, they discussed how to support authentic community-led development. The Summit was hosted by the Council of Minorities, which is a Bangladeshi nonprofit that aims to ensure the social, cultural, political and economic rights of minorities and indigenous people. A detailed report on the summit, which includes more pictures, may be viewed here. In the summer of 2016, Independent University, Bangladesh will be hosting faculty for a series of workshops on teaching general education classes, health and mobile technology, and the garment industry. The Center developed a workshop on Methodological Tools for Social Scientists for the International Centre for Diarrhoeal Disease Research, Bangladesh (ICDDR,B), an international health research organization located in Dhaka, a two-week long course that included workshops on: Research design, Interviews and coding, Gender analysis, Community based participatory methods, Survey Research, Experimental design for project evaluation, Evaluating PoUs, Library research, Modes of explanation in the social sciences and Writing for social scientists. Site visits to the Center for Global Health and the Center for Neglected Diseases were also a part of the workshop. 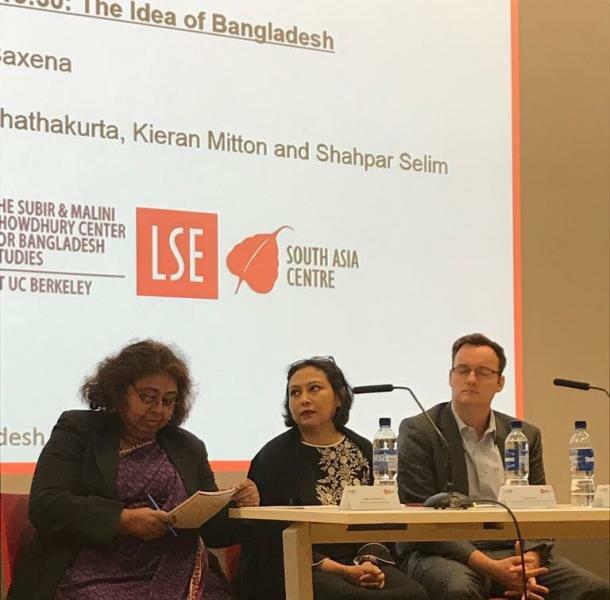 LSE South Asia Centre and the Chowdhury Center jointly organised the first-ever LSE-UC Berkeley Bangladesh Summit 2018 which was held in London on June 5, 2018. The goal was to focus on the major issues that confront Bangladesh as it moves forward and what other solutions that may be available and possible. Panelists discussed the rights of minorities, ethnic groups and the wider society within which they are located, and heard the views of individuals from different contexts – academics, researchers, activists, grassroots workers, media personnel, and others. Click HERE to hear podcasts of the various talks that were presented at the first summit. Additionaly, click HERE to see a video of an interview in which Mahima A. Jain asks Dr Sanchita Saxena, Director of Subir and Malini Chowdhury Center and Dr Mukulika Banerjee, Director of LSE South Asia Centre about their vision for the partnership, Bangladesh studies and placing Bangladesh within the South Asian agenda. 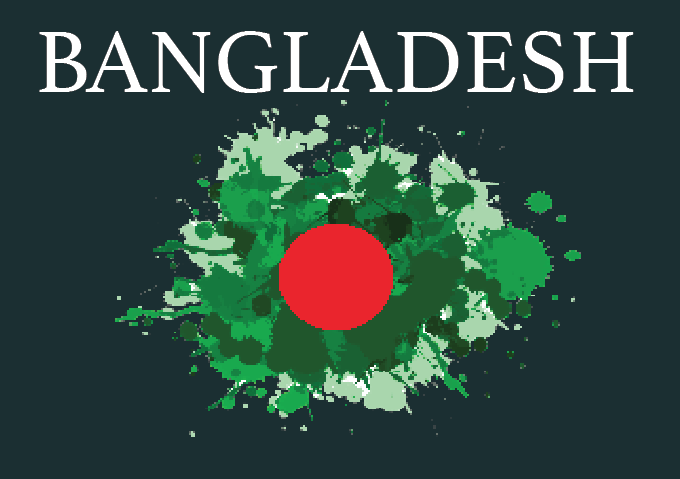 The next Bangladesh Summit will be held in February, 2019 in Berkeley. The Center is exploring a possible collaboration with NSU in the area of clean energy. As a first step, Dr. Daniel M. Kammen, Professor of Energy at UC Berkeley, Director of Renewable and Appropriate Energy Laboratory (RAEL) and Chair in the Energy and Resources Group (ERG), and doc­toral stu­dent Samira Sid­diqui, recipient of the 2017 Subir Chowdhury Fellowship on Quality of Life in Bangladesh, visited NSU in Feb 2018 to discuss “Profitably Powering the Clean Energy Economy”. This event was organized by the Office of External Affairs and facilitated by NSU HR Club.